Run time: 367 minutes. Imagine having an in-depth conversation with not one, but dozens of the world's greatest traders. 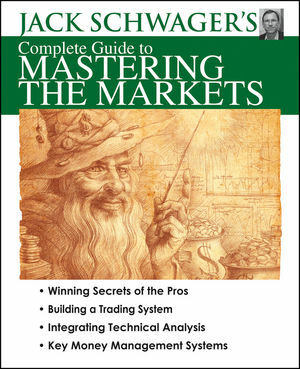 Jack Schwager has, and over the course of his three best-selling "Market Wizards" books he has revealed the trade secrets of the trading superstars. The distillation of Schwager’s years of in-depth research, this DVD provides you with a comprehensive, 24-lesson home-study workshop—making it easier than ever for you to profit. It arms you with proven techniques, insider knowledge and the confidence you need to create a complete program for trading success.